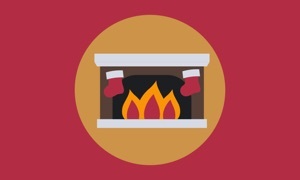 What more crackling and warm that a fire. 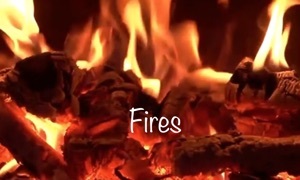 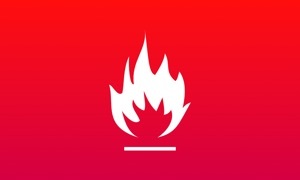 If you do not have a fireplace, if you dream of a campfire, this app is for you. 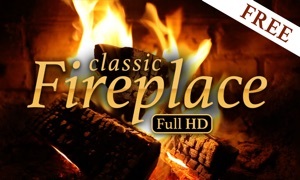 You will find 4 different environments: the classic fireplace, or a large campfire.